Family asks OIPRD to investigate officer recorded making racist statements after arrest | C.O.B.P. An Ontario police watchdog has been asked to look into a Peel police officer who accidentally recorded himself making racist statements to a Mississauga, Ont., man in his cruiser. 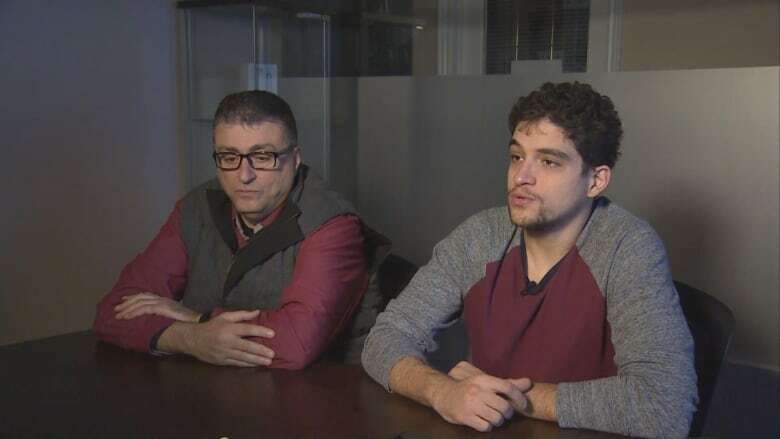 The family of Masood Masad filed a complaint with the Office of the Independent Police Review Director (OIPRD) after they say he was the victim of a needless arrest. The incident stems from a mid-November verbal altercation in a restaurant where Masad claims it was 20 minutes late with an order he was delivering for DoorDash. Soon after the incident, Peel police Const. Bernard Trlaja called his house. Masad's mother, who was skeptical of the call and thought it was from a scammer, told the officer to come to the house.